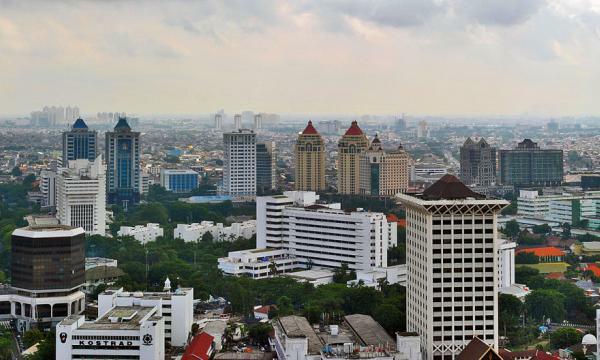 Indonesian and Philippine banks may lose up to $3.8b and $1.3b respectively. Banks in emerging Asian markets that failed to adopt mobile payment technologies early on in the game run the significant risk of disruption in the payments space as independent upstarts and telco incumbents swoop in to wrestle market share away from laggard lenders, according to a report from Morgan Stanley. “We are now in the midst of a period of change in the ASEAN payments market, although the pace differs. Singapore and Thailand are leading, Malaysia is next, whilst the Philippines and Indonesia are still in the earlier stage,” the report’s authors said. The loss of revenue for banks is far greater than the cost-out opportunity over the next 2-3 years with Indonesia’s Mandiri and Bank Rakyat Indonesia (BRI) and the Philippines BDO amongst the most vulnerable. In fact, Morgan Stanley expects BRI’s return on equity to fall from 16.8% in 2018 to 14.1% in 2022 whilst Mandiri is expected to eke out measly gains from 12.7% to 12.9% over the same period. In stark contrast, the ROE of Singapore banks are poised to steadily rise in the same four-year period. Such is the case for these two countries because Morgan Stanley notes that they have similar lax regulatory environments to that of China which provides an opportunity for independents like well-funded ride-hailing platform and telco operator Globe to wrestle market share. 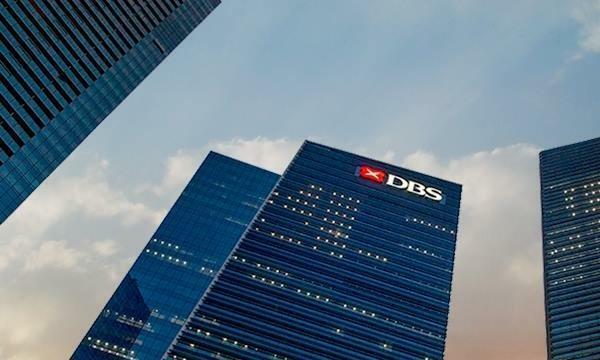 Contrast that with Singapore’s top banks, DBS and OCBC, who have made it a point to invest in such technologies as early as 2014, making them the net winners from the heating e-payments scene. After accounting for cost efficiencies, banks are also likely to create value from e-payments arm in Malaysia. The report noted that regulatory environments in Singapore, Malaysia and Thailand, which shares traits with the US, is also beneficial to incumbent banks unlike those in emerging markets which acts as fertile ground for fintechs.